Local businesses are set to receive a major boost after Haringey Council was awarded a share of £12.7million to help employment and boost economy across the borough. As part of a cross-borough partnership alongside Enfield and Waltham Forest, Haringey will receive funding to deliver three projects that will encourage businesses to locate and grow within the local area. The investment has been awarded through the City of London as part of the London Pool Business Rates Retention Pilot and will be used to support companies across the Upper Lee Valley industrial areas. £3million will be used for a ’Productive Valley Fund’, a valley-wide loan fund scheme which will directly support businesses over three years, refurbish existing and/or create new commercial space and create over 200 jobs. The loan-fund is modelled on Haringey’s existing Opportunity Investment Fund and will enable small businesses to grow and attract other companies into the area. 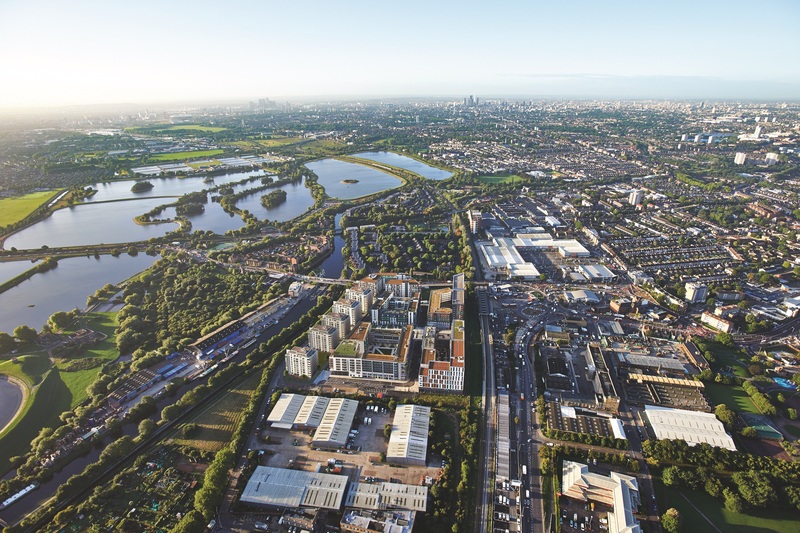 The £2million ‘South Tottenham Employment Area Project’ will deliver new employment space and create 320 new jobs, while the ‘Local London investment in Fibre’ project will see Haringey receive a share of £7.7million spread across eight London boroughs. Haringey will receive nearly £1million to bring a full fibre upgrade to premises in the Tottenham area (Northumberland Park and Tottenham Hale). The investment will act as a catalyst to attract more broadband investment from the private sector. “There is huge potential for Haringey over the next few years and this substantial funding will help our local enterprises to grow and attract new investment. We already have some outstanding local businesses who are putting Tottenham on the map for innovation.